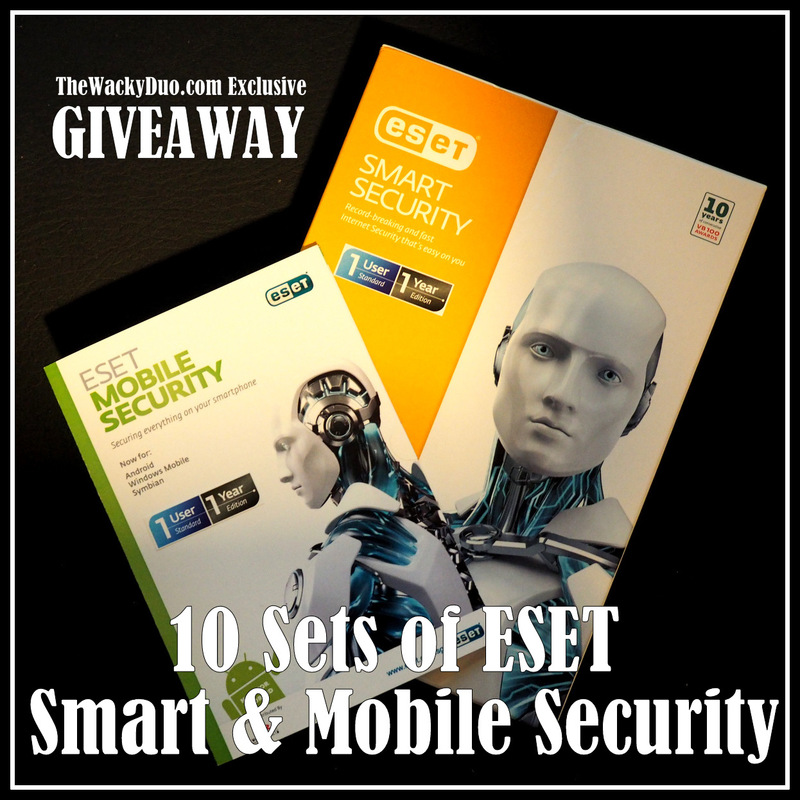 ESET Smart Security and Mobile Security Review + GIVEAWAY! If you are reading this, you probably know by now that this is a blog. If you ran through the pages, you would have notice tons of photos and hopefully awesome content. Maintaining a blog is not easy. There will be time spend on research, updating the blog and checking put other social platforms such as Facebook and YouTube. With all the time spend on the internet , it is important for us to secure our access . We do not want an unwarranted virus or malware to infiltrate into our computer and wipe out all these years of memories stored within. With threats like hacking and identify theft , any compromise can lead things such as financial loss and even the closure of this journal by a hacker! 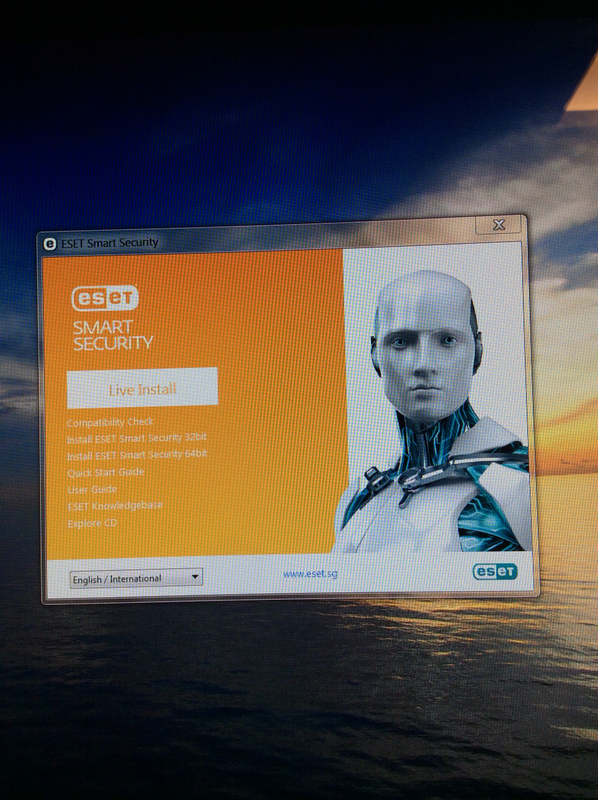 So when ESET offered us a trial of their products, we decided it would be wise to give it a shot. 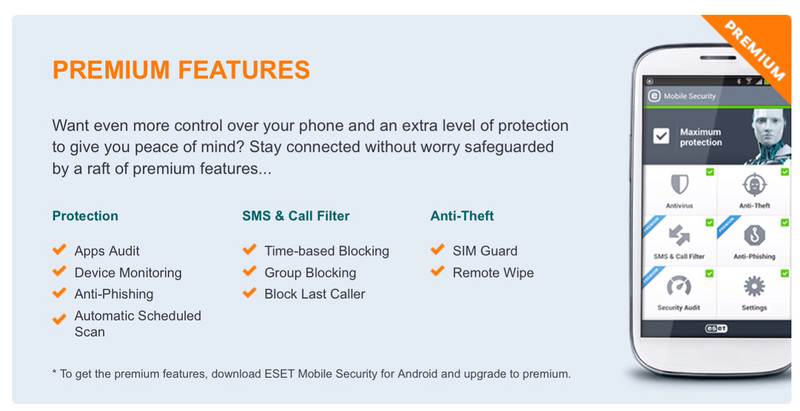 We have the ESET Smart Security to protect our personal computer and the ESET mobile security for our smartphone. ESET Smart Security is essentially an Antivirus software loaded with a host of other features that aims to secure your home computer or network. 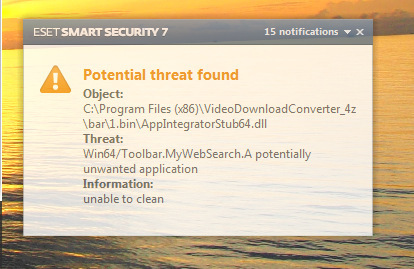 More details can be found at http://www.eset.sg/ After a quick installation, we did detect potential threats in the system. Naturally we removed them using the program. The features that we like the most are those that protect us on the Internet. 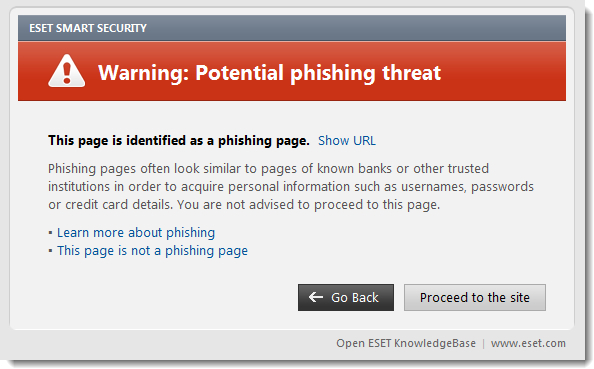 Anti-Phishing warn us of suspected websites that may post a threat to us. This is useful especially if you are lead to bogus banks sites and may unknowingly divulge personal information such as usernames and passwords of your accounts to hackers. Parental control mode is useful to protect kids from offensive online content by blocking more than 20 website categories.In addition, personal firewall keeps the laptop invisible in public Wi-Fi to prevent unwanted data copying. The ESET Mobile Security extends to the mobile platform. This is compatible with Android, Windows Mobile and Symbian system. We used this on our Samsung S4. Installation was a breeze using a QR code. ESET mobile security does comes free for the device with antivrus function. However the paid version comes with useful premium features such as Anti-Phising, Anti Theft and SMS / Call Filter that prove useful. We did have a competitive antivirus installed previously. 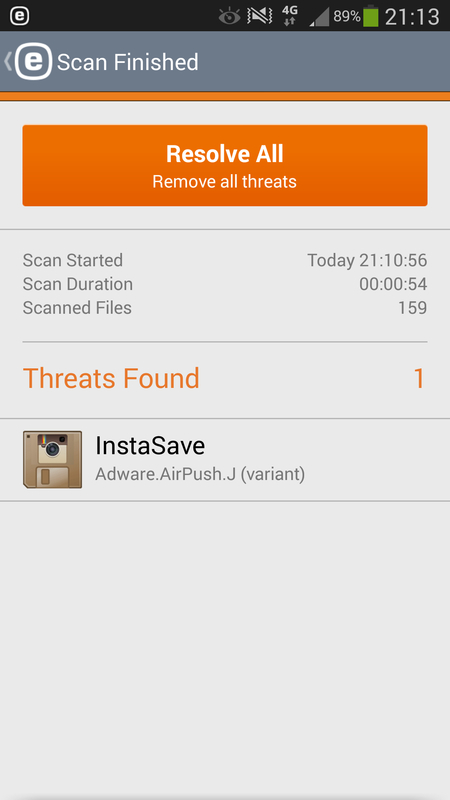 However we were surprised that ESET is able to detect additional threats upon installation. It just shows it never hurts for one to upgrade the security on your devices. If you want to try out the ESET Smart Security, click on this link for an exclusive extended 60 days trial! The Wacky Duo is not liable on the product usage. The Giveaway is conducted on behalf of ESET and all product related queries are to be directed to ESET.